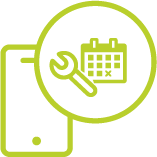 With our Help Desk Software Client Portal, operatives can log maintenance jobs at anytime and from anywhere. They simply need to know their location which is already populated from the Space Management database when linked to Micad. Would you like to know why our help desk software stands out? Our Help Desk Software is simple to use, effective and extremely easy to deploy. Operatives can log jobs in under 30 seconds and you can view on screen alerts and records of past and planned jobs. The software is fully scalable meaning you can utilise it for multiple buildings. 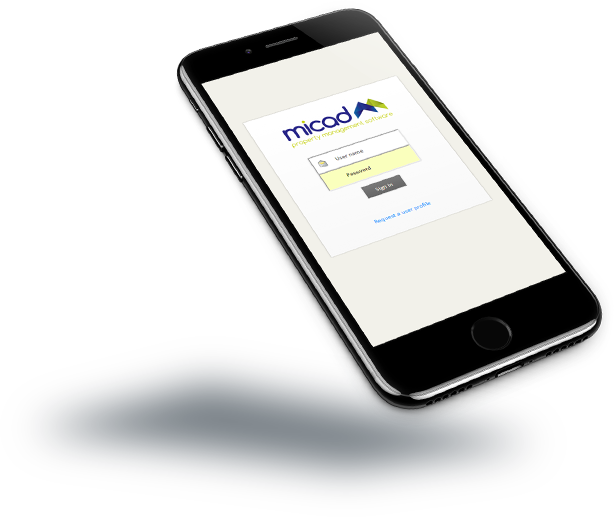 Drive efficiency into your maintenance procedures by allowing chosen operatives to report and log jobs that require attention at any time. Our Help Desk Software is available on request for demonstrations that are carried out by our expert team. Our demonstrations are set up to ensure you’re using the software correctly and you’re using it to its maximum efficiency. For more information get in touch with one of our team today.